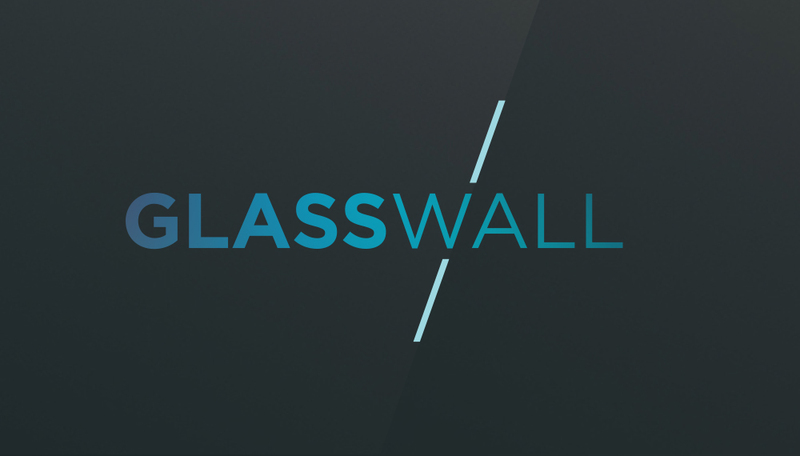 Glasswall provides cyber security software that identifies and diffuses the threat from malicious files sent over email, by rebuilding them and allowing them to pass through to their intended recipient safely. 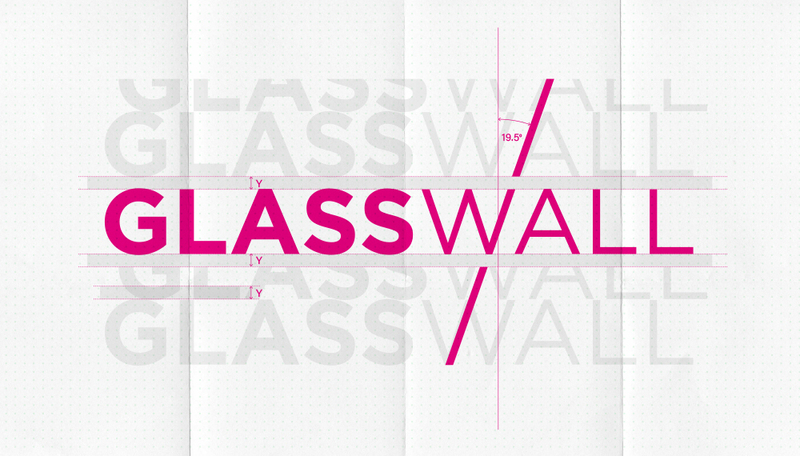 Our brief was borne out of a strategic brand repositioning project, developed for Glasswall by Kate Wilson, of Kate Wilson Marketing. 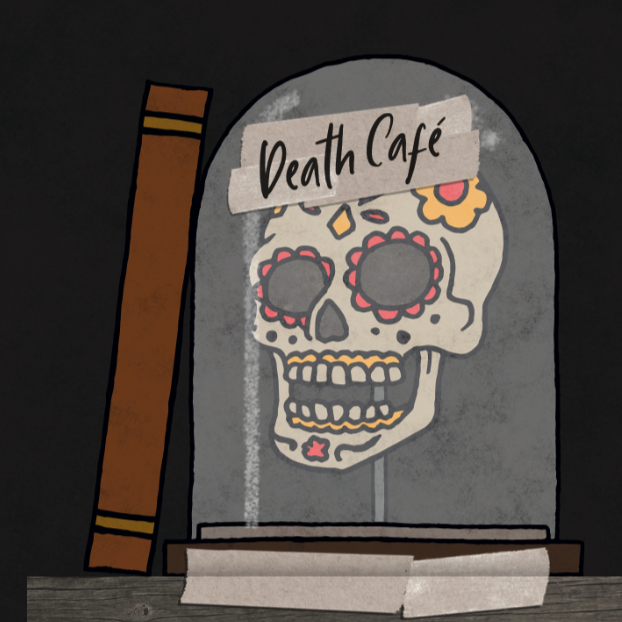 Sherlock was tasked with a rebrand that made it fit for the future. 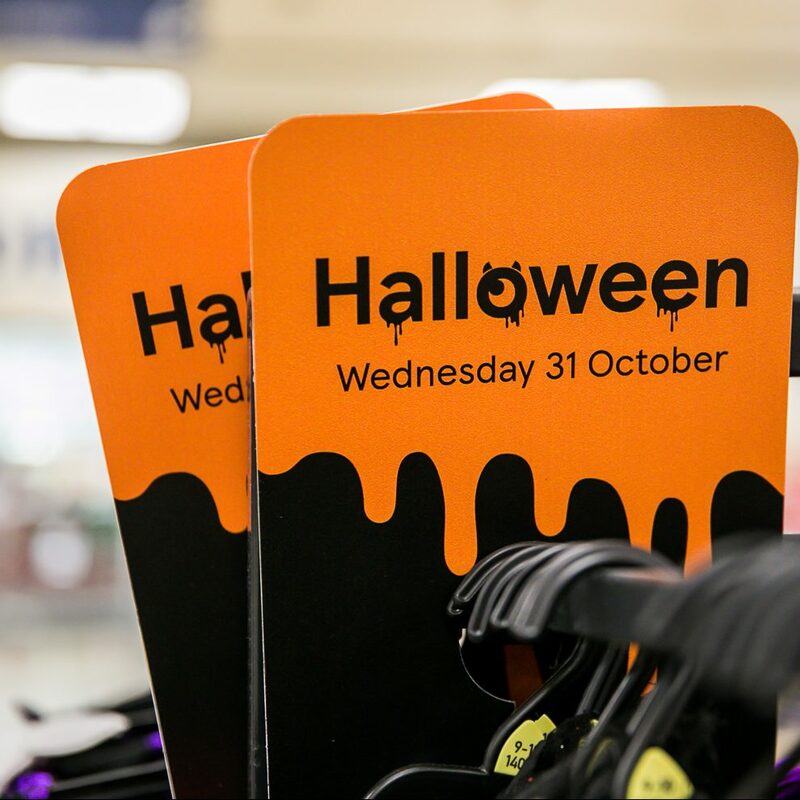 It wanted new branding that would enable it both to stand out amongst its competitors in the cyber security sector, and sit comfortably alongside them as part of a peer group. 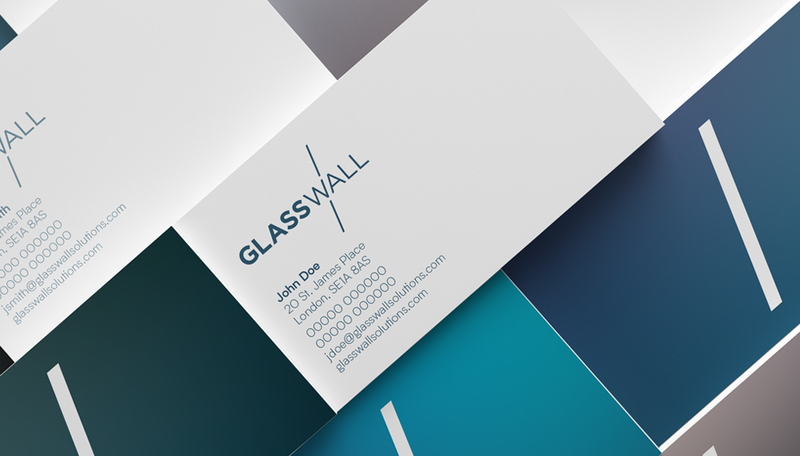 After a lot of design exploration, our client opted for a clean, sleek brand design reflecting the qualities of glass itself. 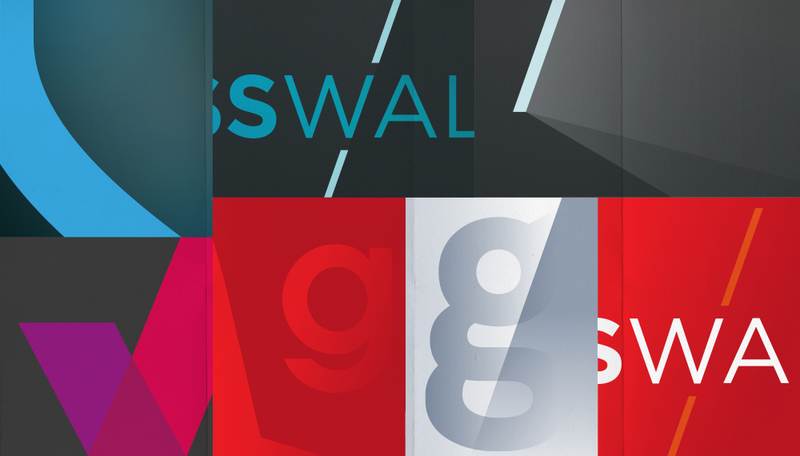 Glasswall chose to use dark blue – the design colour of choice of the corporate world – as its primary brand colour, as a nod to one of their main client groups. 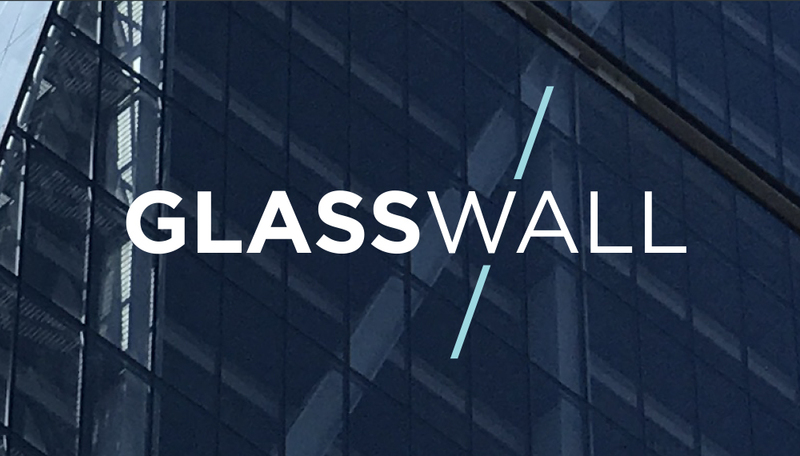 The shard which goes through the Glasswall name in the logo is a flexible brand asset / device, allowing the client to use it in a multitude of ways, as and when required.